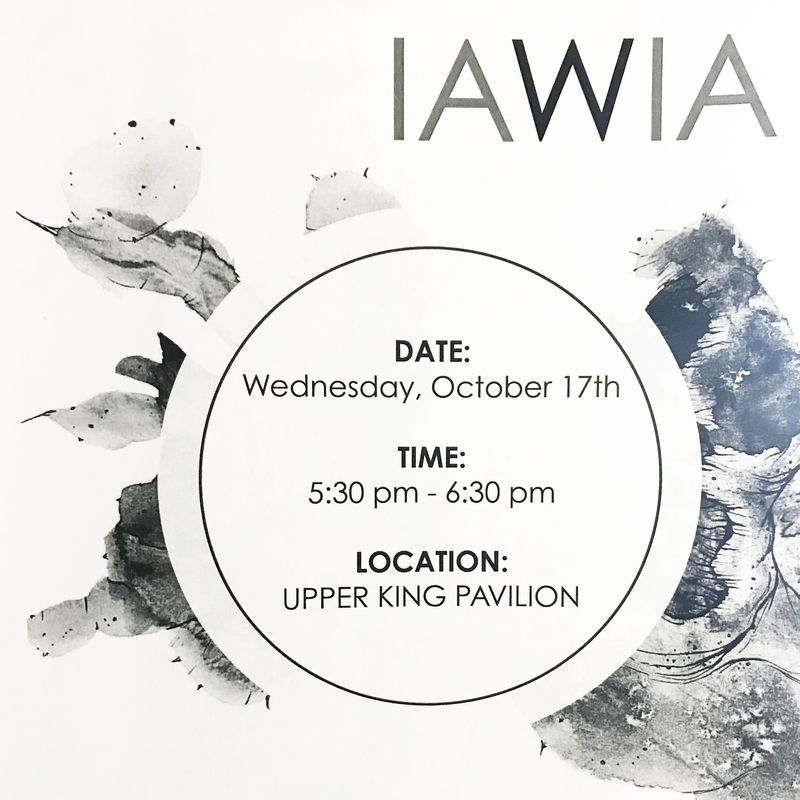 Join the Iowa Women in Architecture Students for their first official meeting of the semester. Our newly elected exec team and committee chairs will be presenting their goals for the rest of the semester. A tentative calendar of meetings and events will be presented and we will recap last year’s student research on gender equity within the College of Design. Leslie Forehand will give a brief presentation on professional resume techniques. Snacks and drinks will be provided.